This course will help you plan your projects. 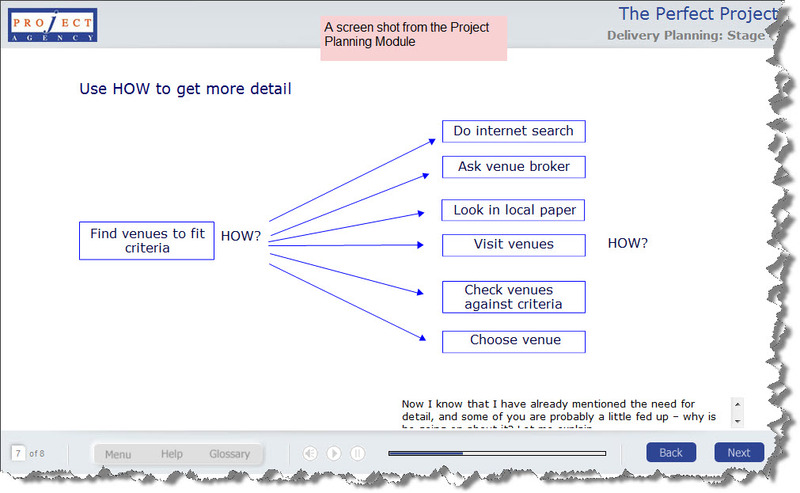 Delivering your plan is key to project success, making this a must do course. Many thanks again for a really motivating and inspirational course. It really helped develop my project management skills.